ABOUT US: Engines and energy sources that are not needed we turn off automatically and on again, if required. We only exhaust where chips actually accumulate. With the thin-cut sawing technology, enabled by the heavy, sturdy and low-vibrating construction design of our saws, we only use a minimum of energy. 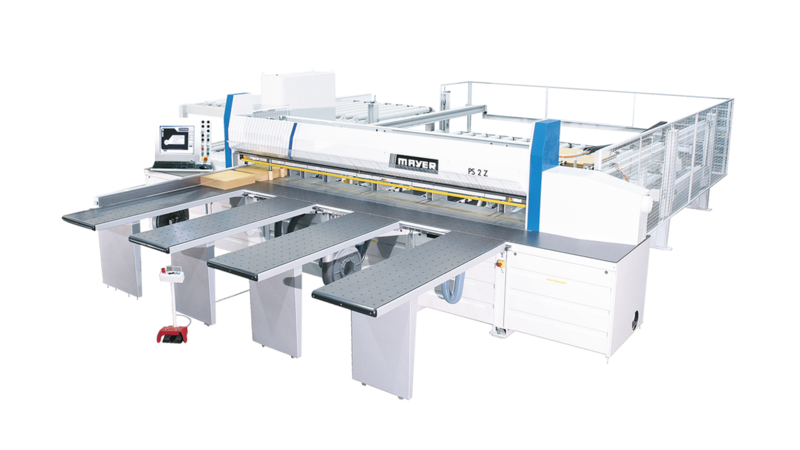 Furthermore our saws, mainly the models PS80 and PS100, are especially low-noise. For example, the workplace-related emission value of our PS80 is (after EN31202) LPA 73,5 dB (A).